The state Division of Child Protection and Permanency, (DCP&P), formerly the Division of Youth and Family Services (DYFS) has placed a child in your home. You may be related to the child, a close friend of the family or perhaps the child is unrelated, but has been in your home for a long time. Your DCP&P case manager has explained that it is unlikely the child will return to his parents. 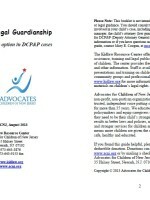 DCP&P is asking you to make a permanent commitment to raise this child. You have lots of questions. What are your options? What financial supports will be available to you? It is important for you to understand the different permanency options available to you and the child in your home. You should learn about all the options, the financial supports available with each, and how those supports may affect other benefits you receive before making your final decision. 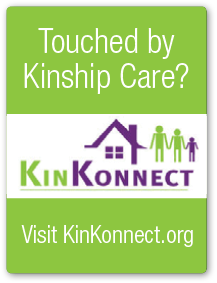 This guide gives you an overview of one permanency option — kinship legal guardianship (KLG) as a first step toward making this all-important decision. 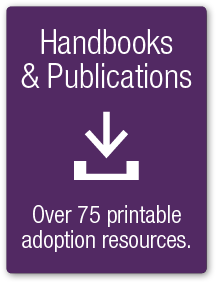 It also provides information about adoption supports..